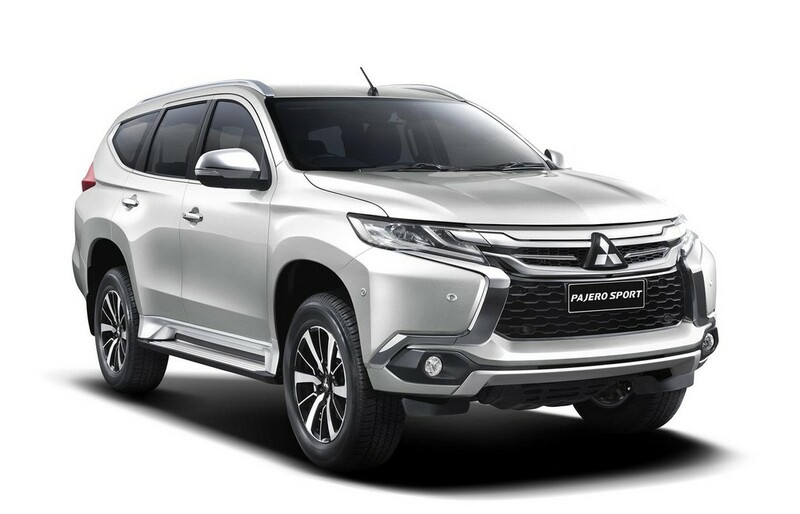 Mitsubishi Motors Corporation has finally announced the long awaited premier of the completely re-designed Pajero Sport mid size sports utility vehicle. 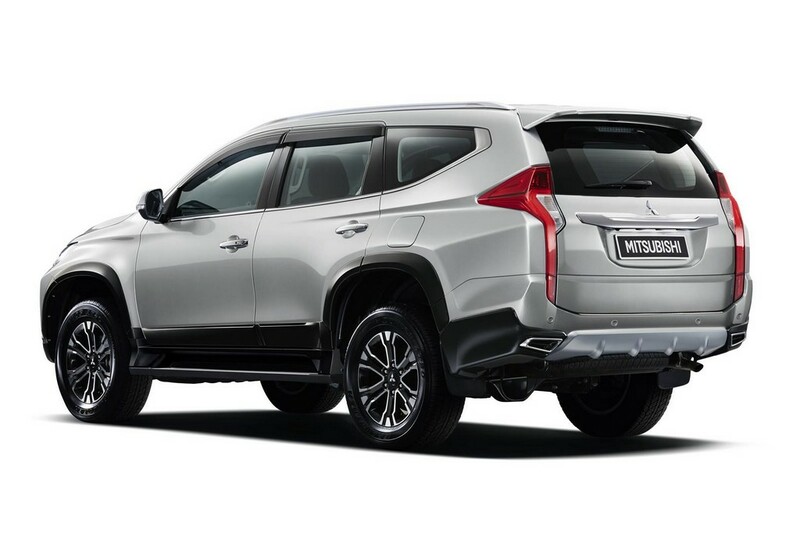 Although we have been hearing gossip for months, and even caught a few glimpses, this is the first time the world has officially seen the vehicle. 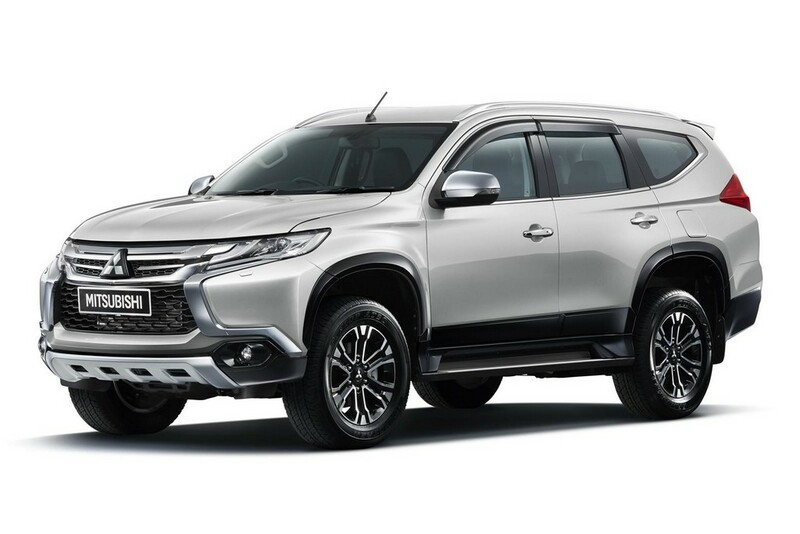 The Mitsubishi Pajero Sport SUV has undergone a top to bottom re-design for the first time in seven years. 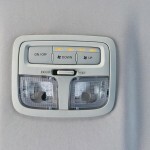 It is based on the newest Triton/L200 pickup platform, which was introduced late last year. 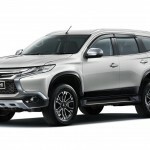 The all new mid size sports utility vehicle will be first launched in Thailand, but will also be sold in approximately ninety countries around the world. 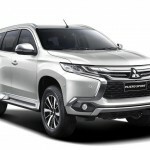 The Mitsubishi Pajero Sport will be sold in markets including Southeast Asia, Latin America, Africa, Australia, Russia, and the Middle East. 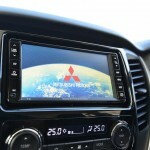 These key territories have already purchased over 400,000 units of the prior Pajero Sport model. 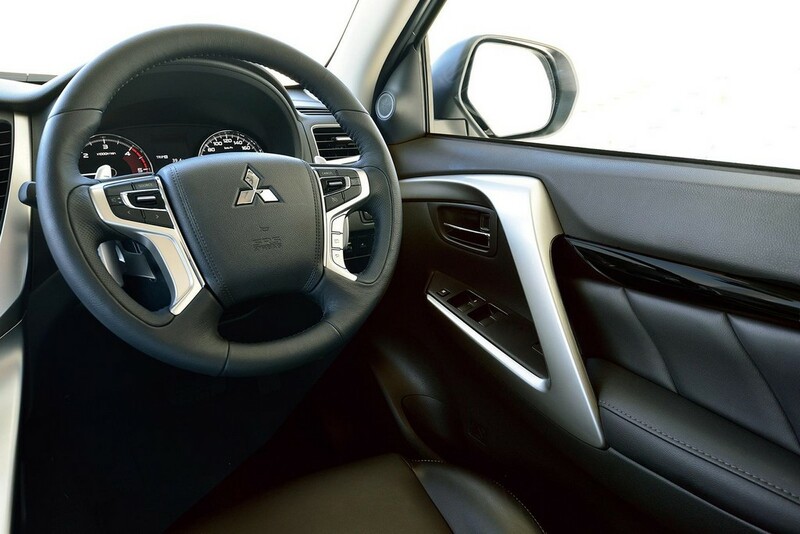 So far, Mitsubishi has not announced plans to sell the SUV in America. 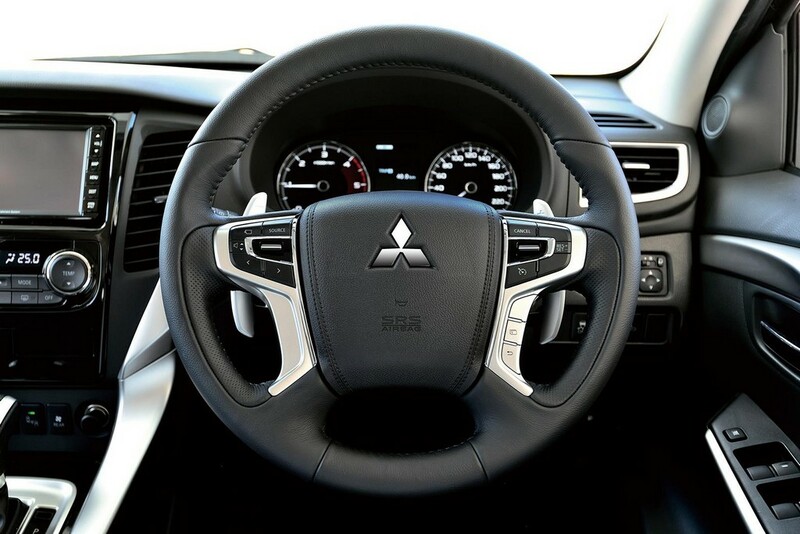 The Mitsubishi Pajero Sport boasts the newly designed Dynamic Shield front end. 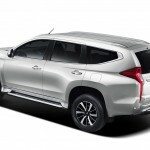 The bold exterior design is perfect for the Asian markets, however, if this vehicle is sold in the North American market, we are not certain that it will be as acceptable. 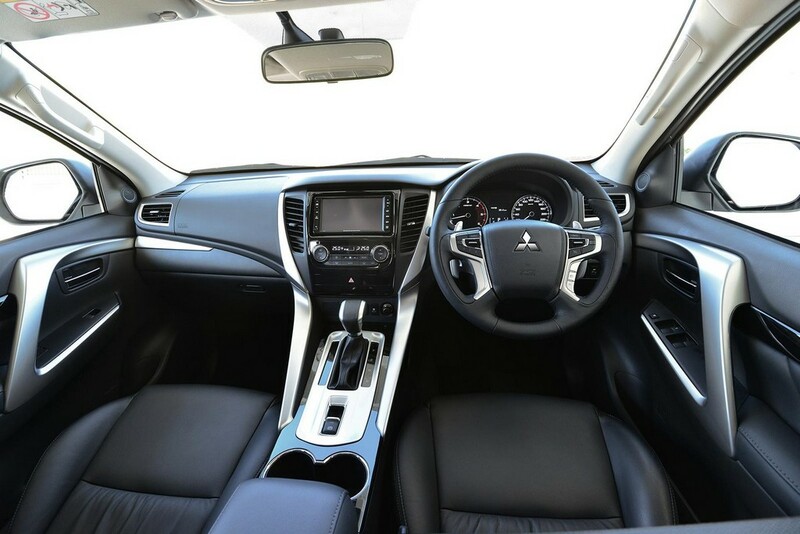 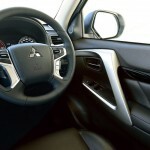 The Interior, of the Mitsubishi Pajero Sport SUV, has an upscale feel with comfortable seats, a stylish dashboard with silver-finish embellishments, and fully automatic climate control. 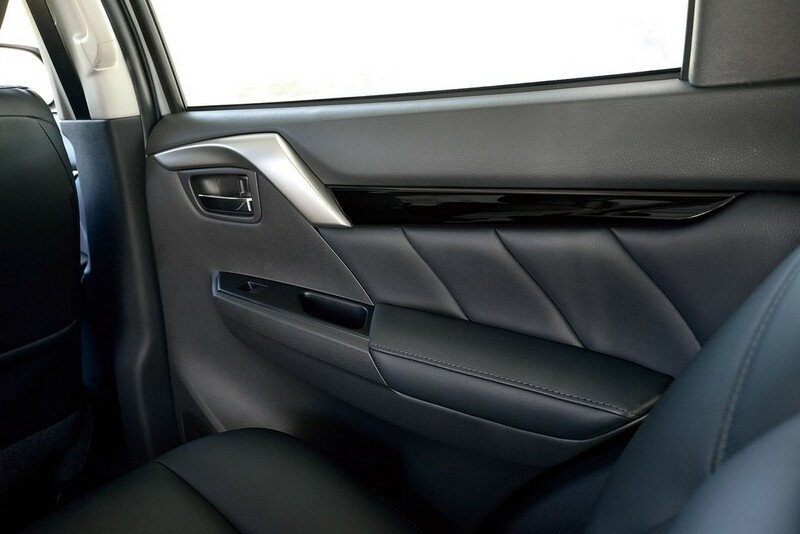 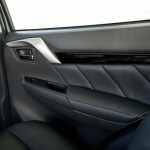 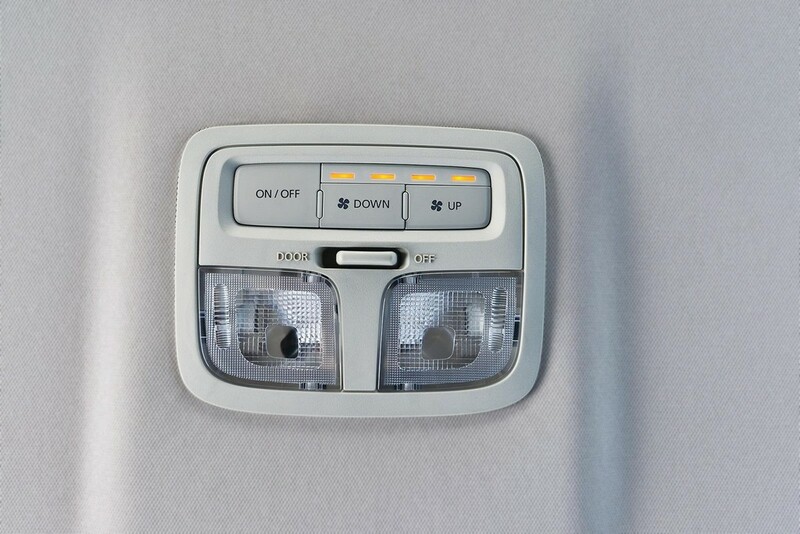 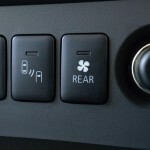 This feature allows different temperatures to be set for both the driver and front seat passenger. 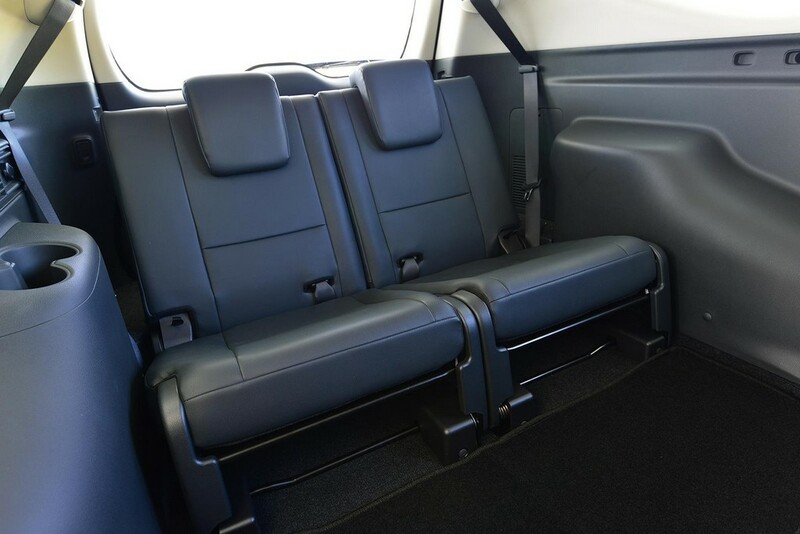 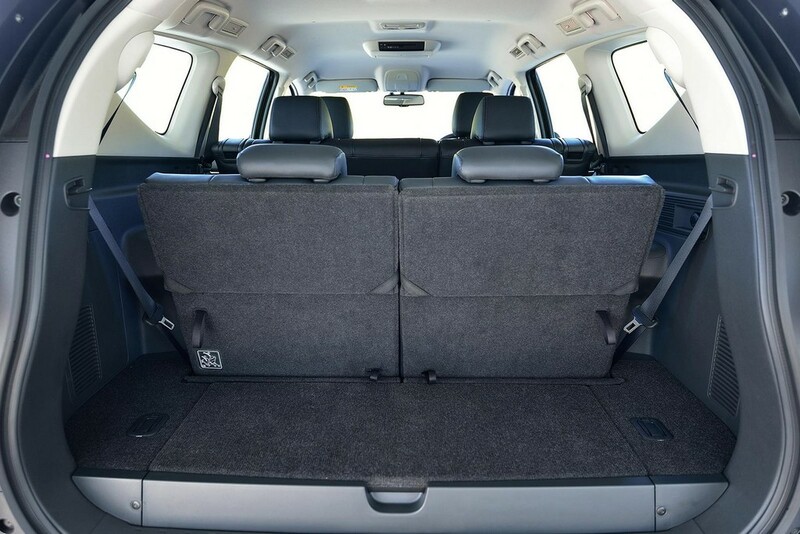 This mid size SUV is powered by a 2.4-liter turbo diesel engine, attached to an all-new 8-speed automatic transmission that drives all four wheel. 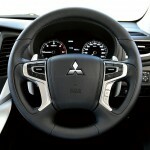 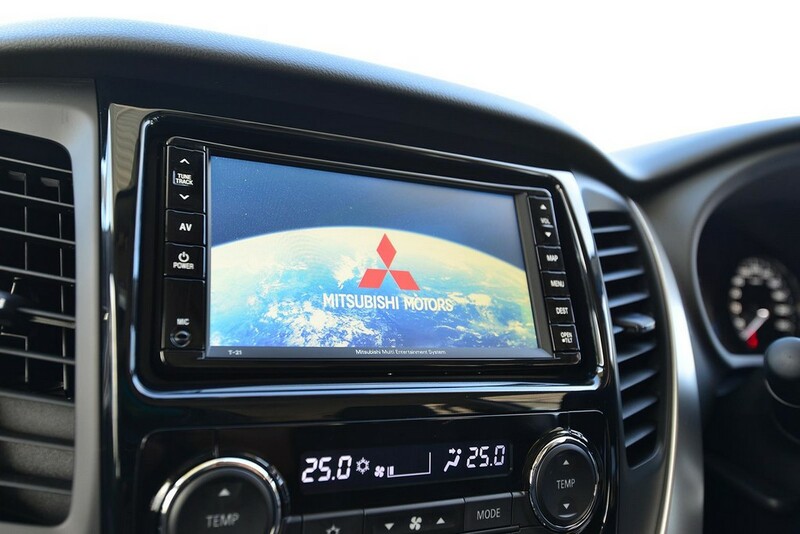 This is a first for any Mitsubishi model. 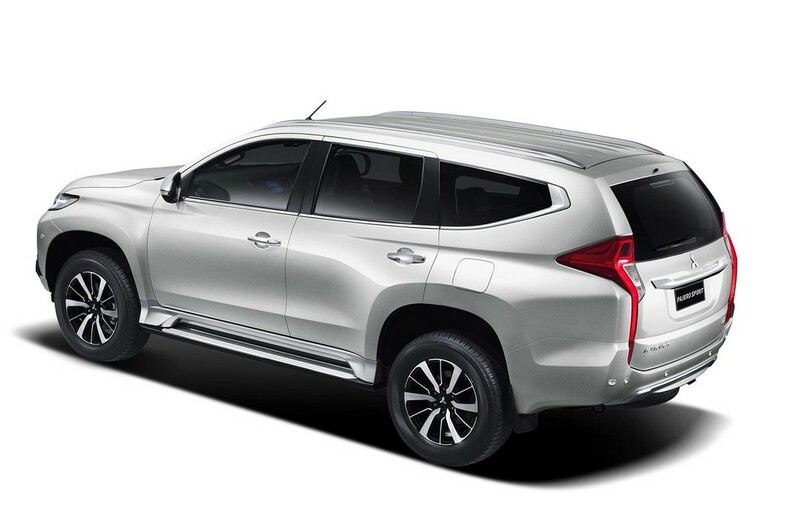 The newly designed power train is seventeen percent more fuel-efficient then the previous Pajero model. 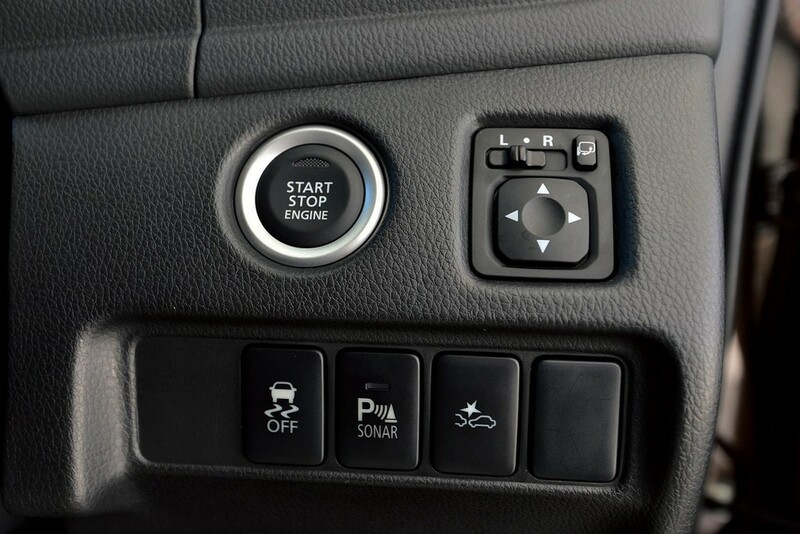 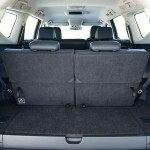 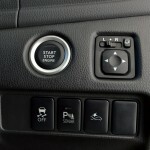 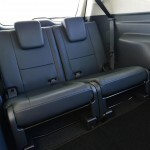 The new Mitsubishi Pajero Sport includes all of the newest safety features. 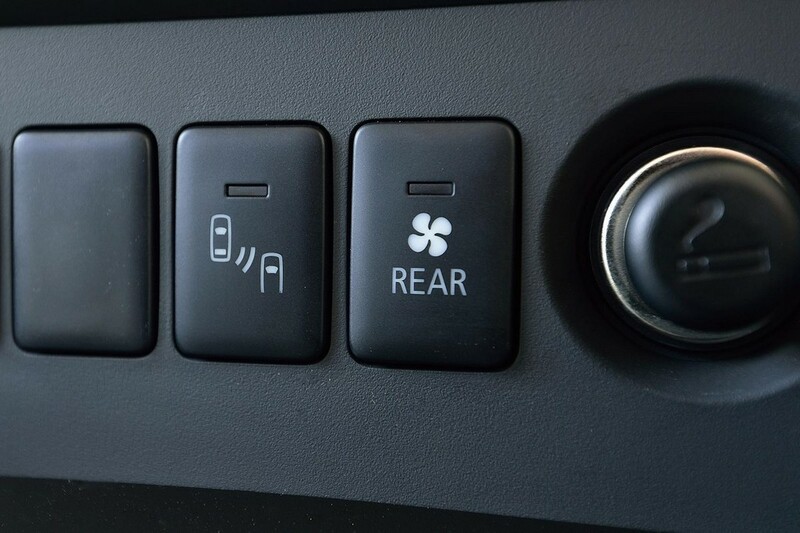 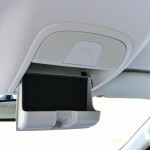 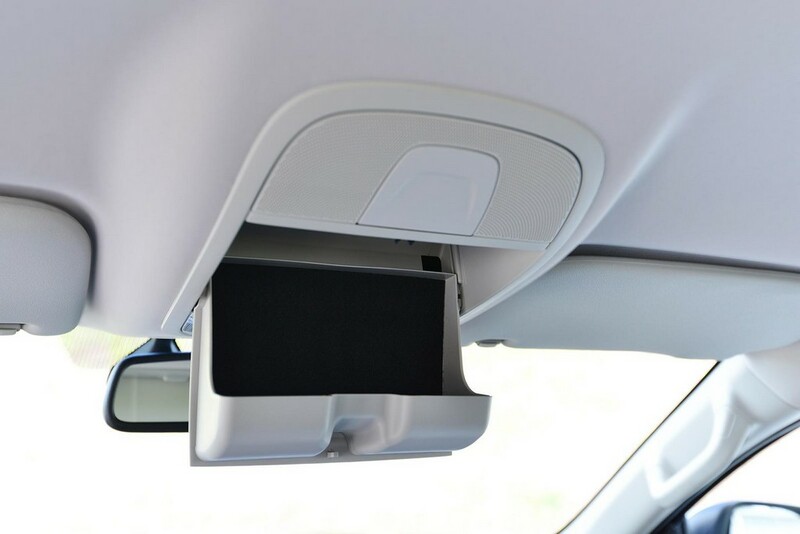 These include blind spot monitoring, automatic braking, and electronic braking. 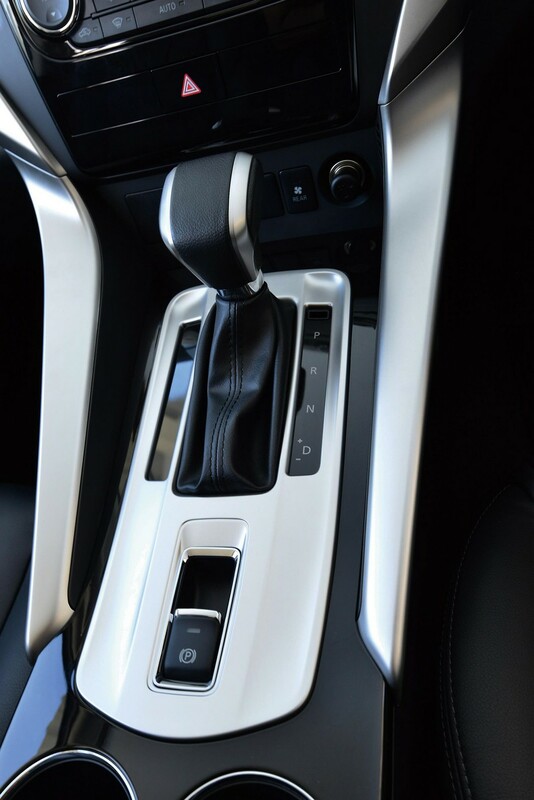 Other technologically advanced safety items include the forward collision mitigation system, the ultra-sonic misacceleration mitigation system, and a total of seven SRS airbags. 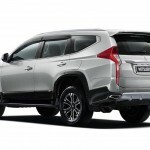 The adventurous types will be pleased with the off-road mode, increased wading depth, and hill descent control.